Houston remains the destination city of choice for Americans on the move, according to a national survey by U-Haul, as published in Inman News. The survey considers every city in the country, regardless of population size, and examines the most active inbound locations for moving trucks. Houston ranked as the top inbound city for the seventh year in a row. The cities of San Antonio and Austin ranked fourth and fifth, respectively. Dallas placed in the top twenty at number seventeen. Fort Worth ranked twenty-fifth. Overall, Texas was the most popular state for inbound moves. Houston has been such an active market for moving trucks, that U-Haul has expanded operations in the city, with four marketing offices and numerous drop-off points. The survey illustrates that despite a pullback in oil prices, Houston’s real estate market isn’t drying up. According to statistics by Altos Research, Houston median home prices reached over $387,000 as of May 2016. Home demand remains healthy, with most local markets showing conditions that favor home sellers. 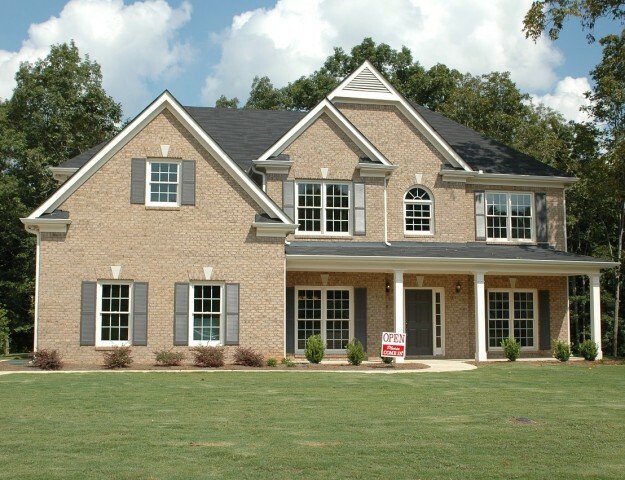 Of course, each Houston neighborhood has its own sales trends and market considerations. 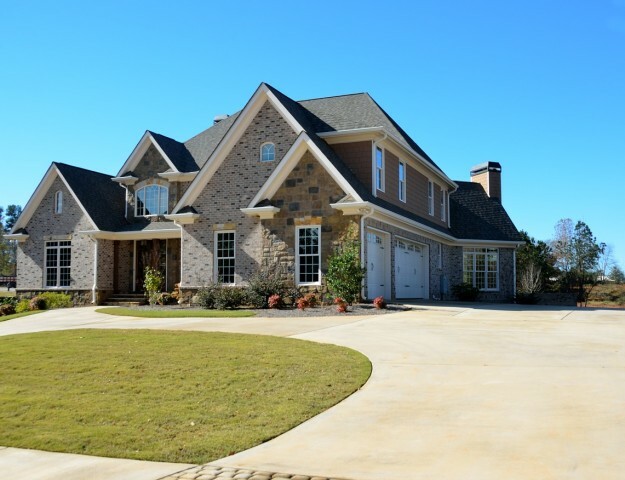 Luxury homes priced over $1 million have experienced longer days-on-market, with softer sales prices. This suggests that executive-level homes are most affected by changing dynamics in the energy sector. Fortunately, Houston’s modern economy is very diverse, and its opportunities continue to attract home buyers from around the globe. 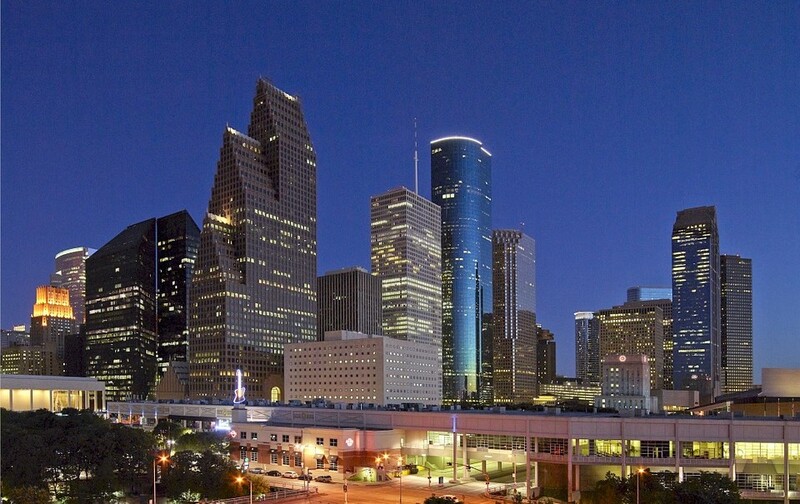 Home buyers are also attracted to Houston for its quality of life and vibrant culture! The Houston Energy Corridor is a great example, with 26,000 acres of parks and green space, and 50 miles of recreational trails. Houston’s world-class zoo, museums, theaters and major attractions are within easy reach. We also have upscale shopping and dining close to home! Let us be your guide to life in the Houston Energy Corridor! We will be happy to provide you with local market insights, current sales trends and community information. 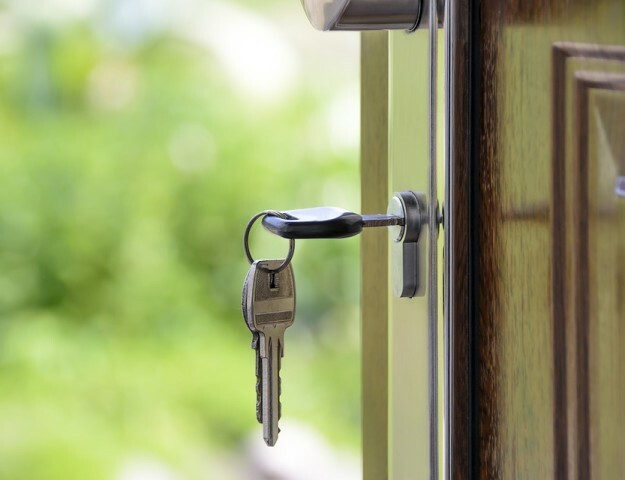 Contact us today for your home buying or home selling consultation!